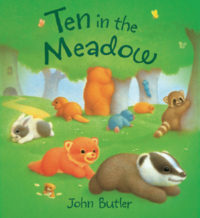 Ten in the Den – Peachtree Publishing Company Inc.
Adorable animals make room in their den for sleepy friends. 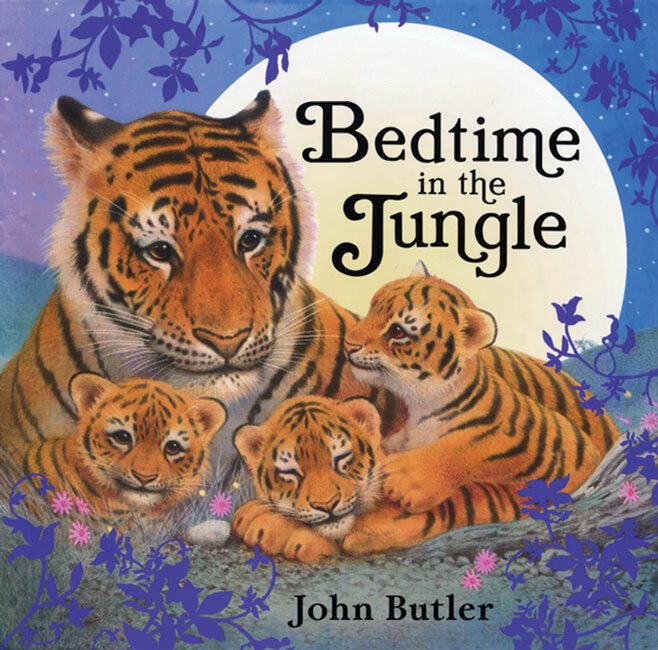 Deep in the den, ten sleepy, cuddly animals snuggle up together for the night. 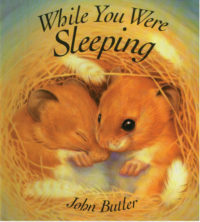 But as the animal friends roll over to make more room, one animal after another gently tumbles out of the cozy den…until Little Mouse is left all alone. 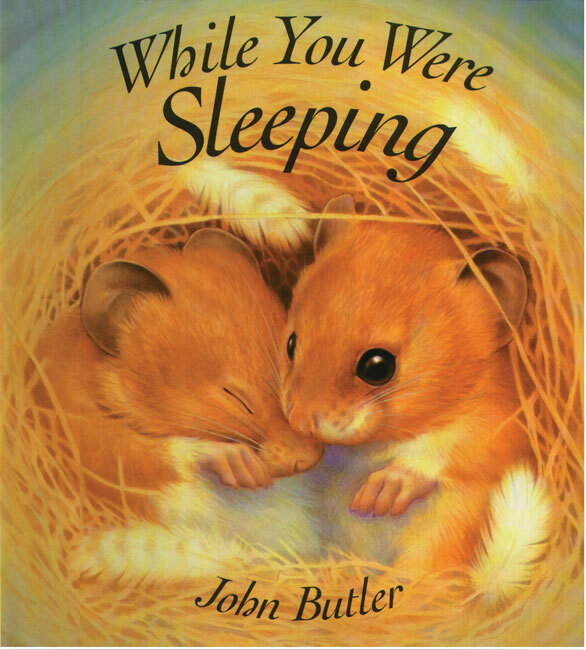 But Little Mouse misses his friends, so he comes up with the perfect solution to his problem. 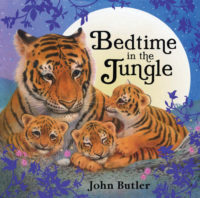 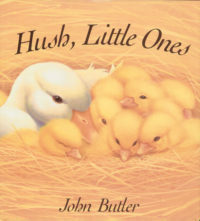 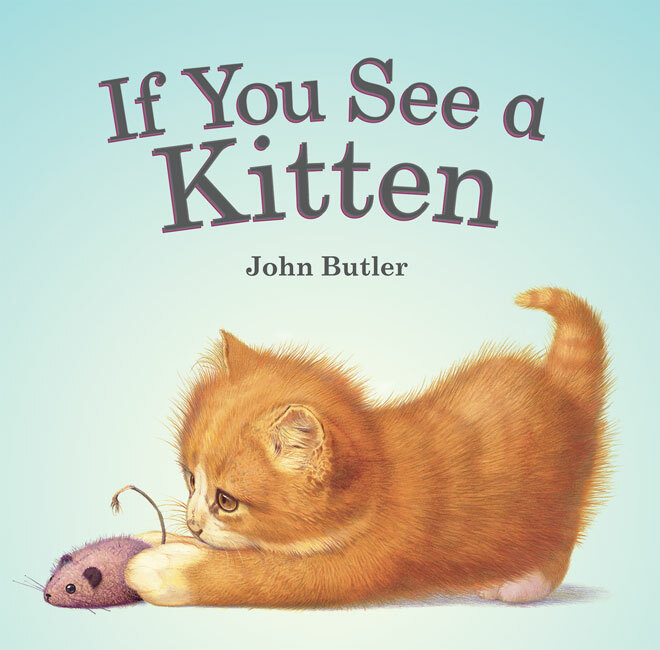 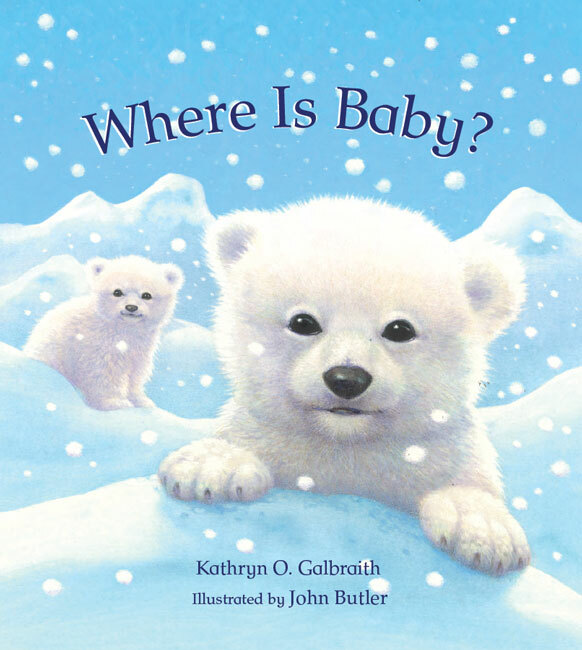 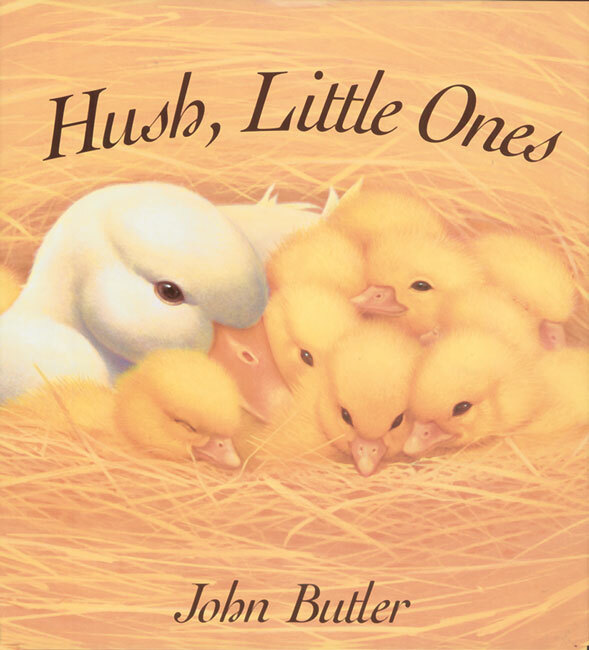 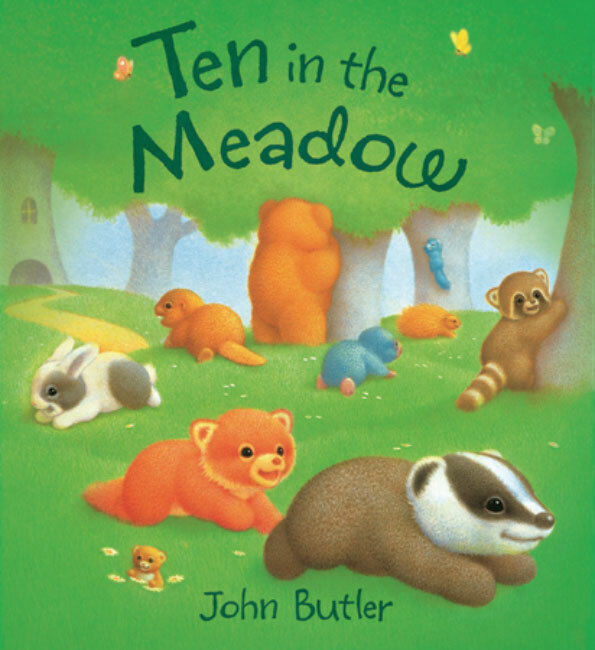 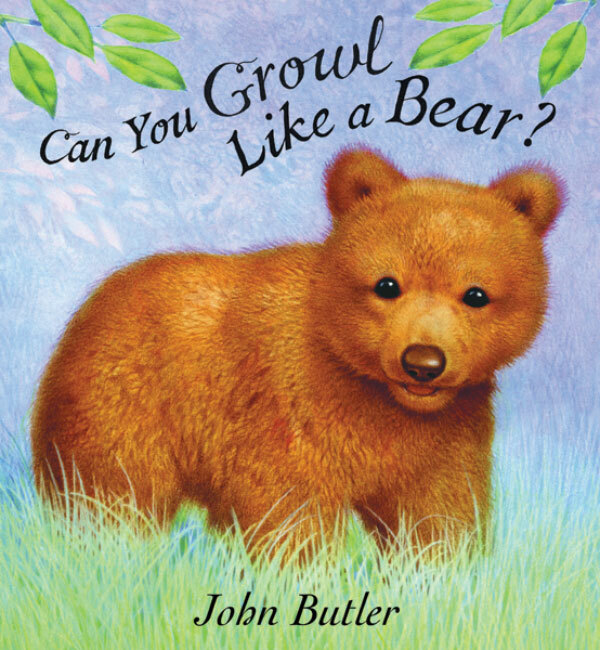 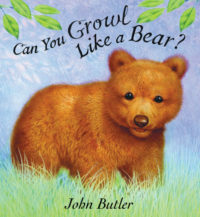 John Butler’s charming version of a children’s favorite countdown to bedtime features a simple but playful text and soft, pastel-colored illustrations of bright-eyed baby animals. 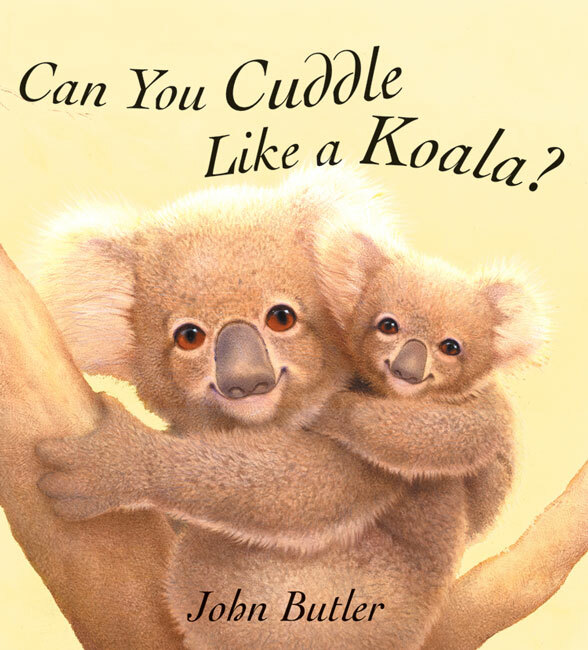 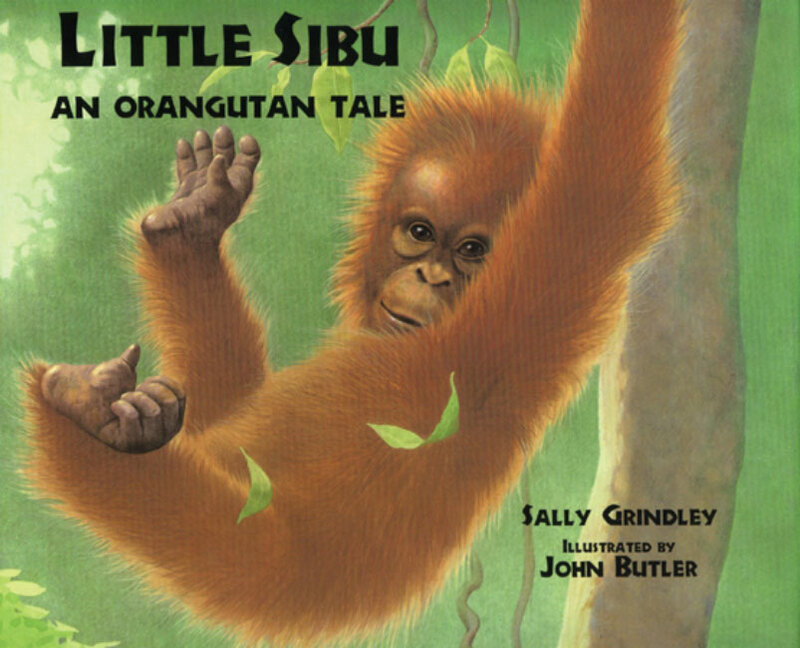 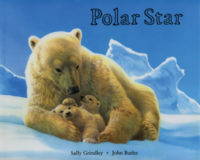 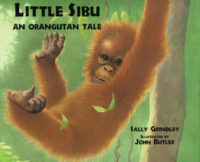 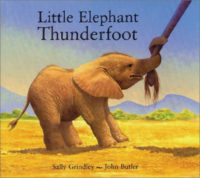 The result is an irresistible read-aloud story that will invite delighted responses from young children.